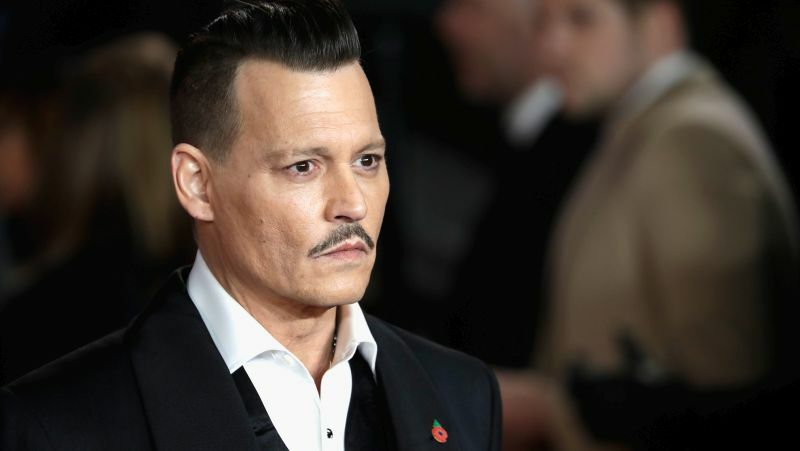 Variety reports that Pirates of the Caribbean‘s Johnny Depp has signed on to star in the upcoming biopic on famed war photographer W. Eugene Smith for HanWay Films. During his lifetime, Smith was a photographer for Life magazine, with one of his most infamous works being his coverage of the poisoning of the people of Minamata, Japan through mercury poisoning, which the film will cover. The story will begin with Smith, a former World War II photographer, coming out of a life of reclusiveness when an old friend asks him to travel to Japan to expose this big story. Based on the book by Smith and his wife Aileen Mioko Smith, the film is written by David K. Kessler and is being directed by Andrew Levitas, writer and director of the 2014 family drama Lullaby and star of past sitcoms including Party of Five and Nick Freno: Licensed Teacher. HanWay Films is handling the international sales and distribution for the film and will soon begin sales at the American Film Market, while CAA Film Media is set to handle domestic rights for the production. Production is set to begin on the film on in Japan in January, followed by Serbia shortly after. Depp, who is most-known for his role as the drunken pirate Captain Jack Sparrow in the hit Disney franchise Pirates of the Caribbean, was most recently seen in Kenneth Branagh’s hit adaptation of the classic mystery novel Murder on the Orient Express and can be seen in the highly-anticipated sequel to 2016’s fantasy smash Fantastic Beasts: The Crimes of Grindelwald, which is set to hit theaters on November 16.